Lots of juice, not much money. 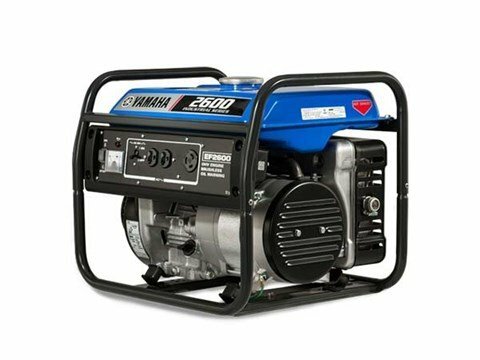 Rugged, lightweight and feature packed, the EF2600 is an excellent generator for the home or worksite. Oil Watch Warning system — Prevents engine damage, avoiDual Sport costly repairs and minimizes downtime. Provides added peace of mind and enhances long-term durability.